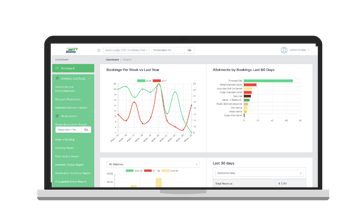 Freeloader is a 3rd generation channel manager which allows you to manage your inventory from one place. If you are PMS developer/company and currently recommend third-party channel manager we offer option to integrate Freeloader into your product. It's then part of your solution. Increasingly customers are looking for one stop shop to avoid hassles dealing with multiple suppliers. Bird eye view of main events. Simple and easy to use screens. 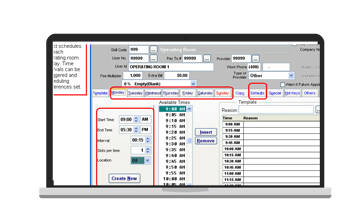 Advanced features out of day-to-day operations view. Set and forget settings. Once set up you most likely won't need to change anything for over 6 months. Flexible options to update OTAs. Automatic and behind the scene synchronisation. Additional on the spot/real-time updates to different channels. Quick overview and some of the screens. Request on demand human run 15 min demo and have your questions re our channel manager answered by one of our developers. 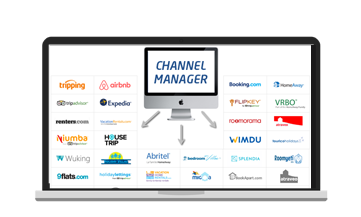 Next generation channel manager from the people that brought you the innovative and highly effective Netroomz booking engine. Works with all major third party booking websites. New sites being added continuously.